Sandra Bullock is America’s sweetheart. 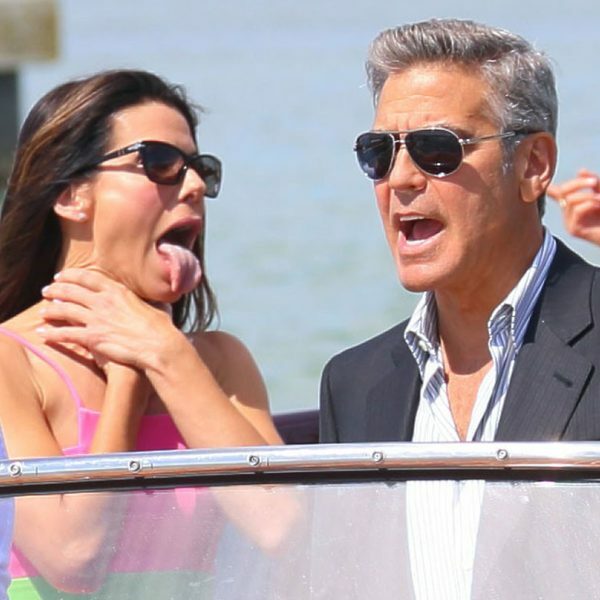 Which means Sandra Bullock’s tongue is too. Not sure what that means, but I don’t make the rules, folks. 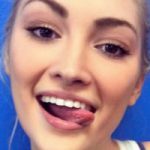 Enjoy the tongue pics!